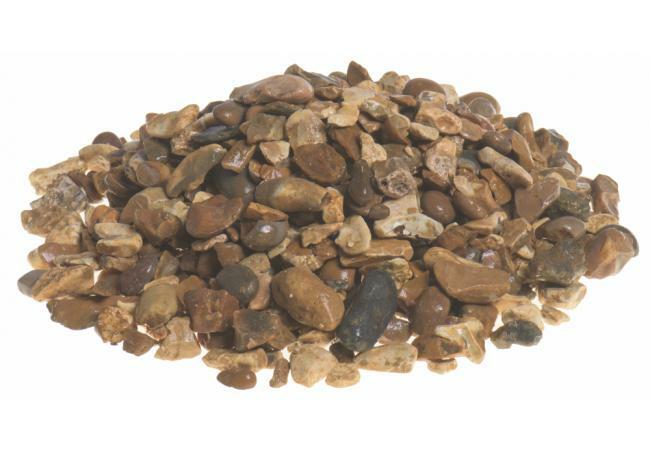 At AWBS we supply an extensive selection of decorative stone and decorative gravel, for all types of domestic and commercial projects, of all sizes. 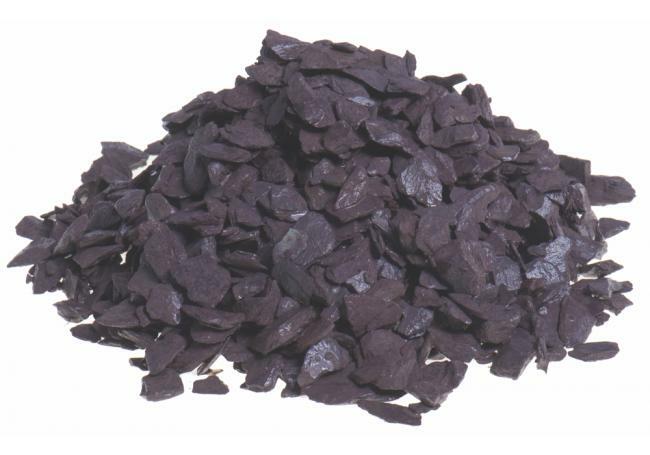 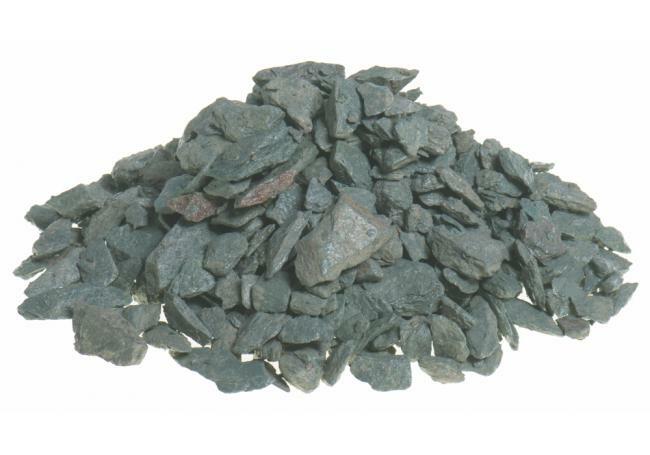 From stone and cobbles for pathways to driveway gravel, stone chippings and decorative garden stones for borders and other garden features, our decorative stone and gravel comes in a wide choice of colours and styles, to suit any style – whether contemporary or traditional. 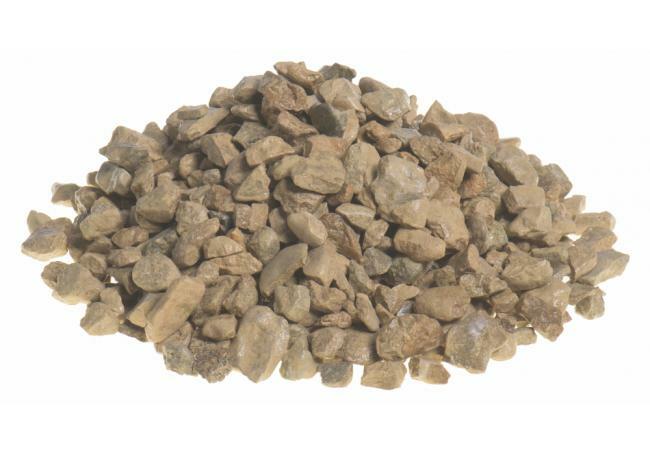 Most of our decorative stone is available in small 23kg bags, half bags and jumbo bulk bags, and much of it is sourced locally. 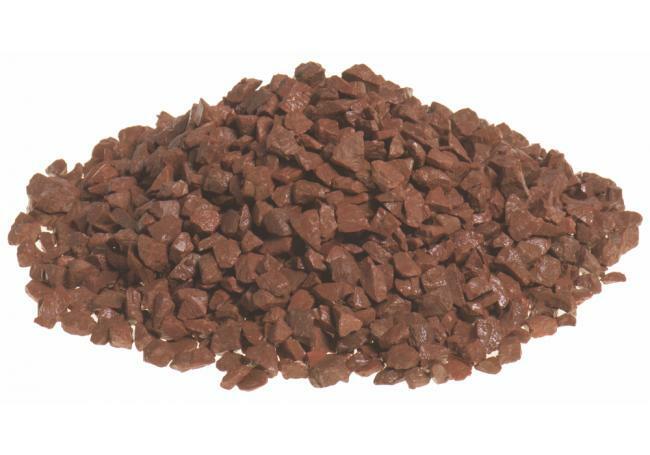 We can also offer our expert advice on choosing the right product for your needs. 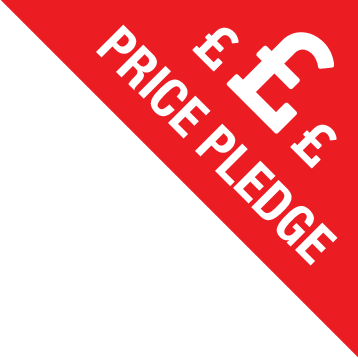 Our low prices, price match pledge and free local delivery make AWBS the perfect choice! 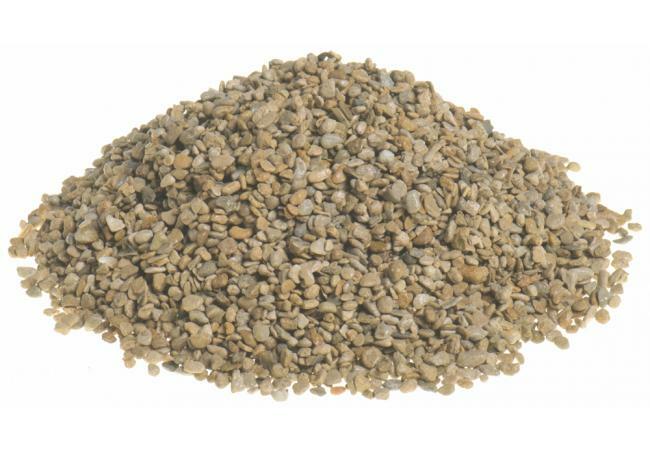 Whether you’re looking for a small amount of decorative stone for a pond, you want to gravel an entire driveway or create a stylish pathway, we have everything you need here at AWBS. 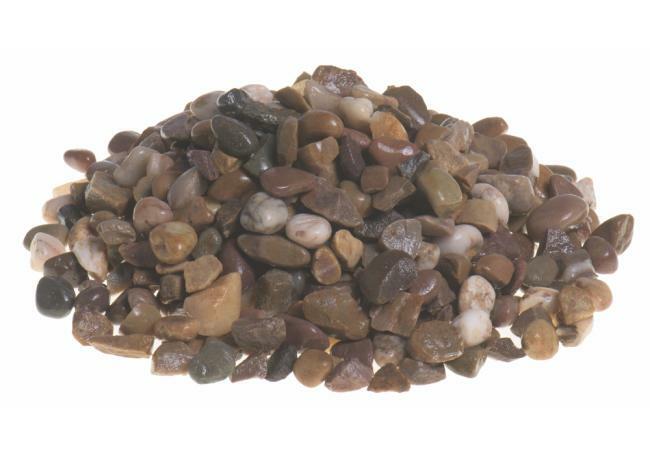 Our wide range of decorative stone and gravel includes chippings, pebbles and cobbles in a fabulous selection of styles and colours – perfect for any project. 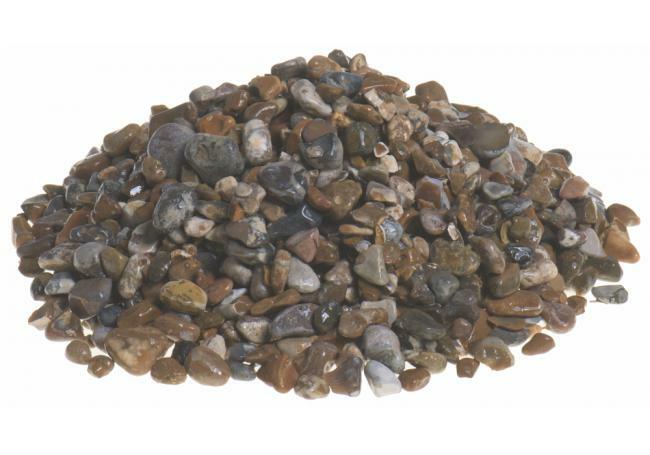 With our own bagging plant near Oxford, we usually have all products in stock so we can offer you free, fast delivery or collection from our Oxford, Yarnton and Swindon branches. 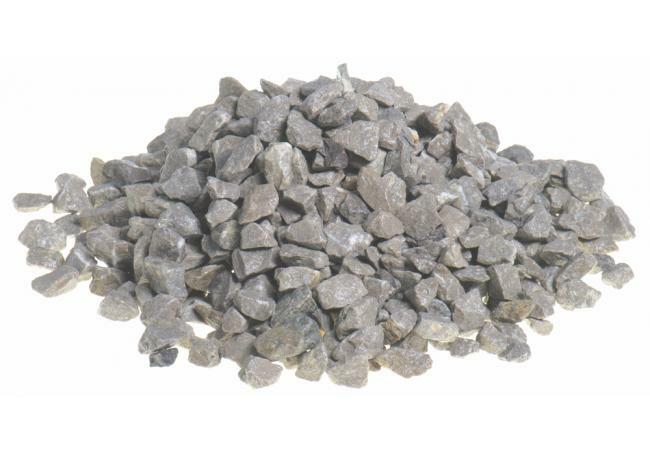 This also means we can easily and promptly supply bulk amounts of decorative stone and gravel for larger projects. 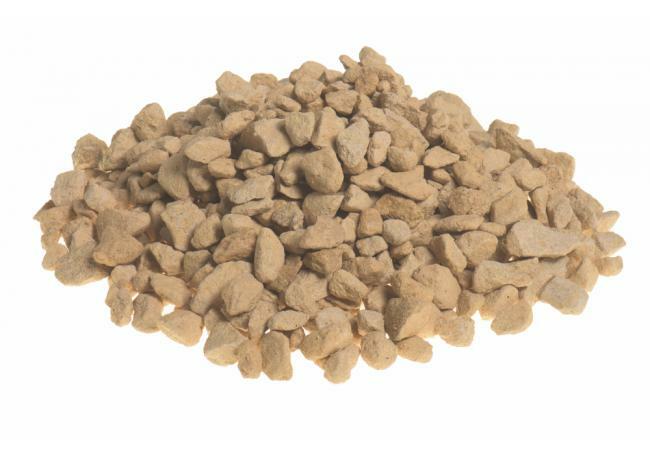 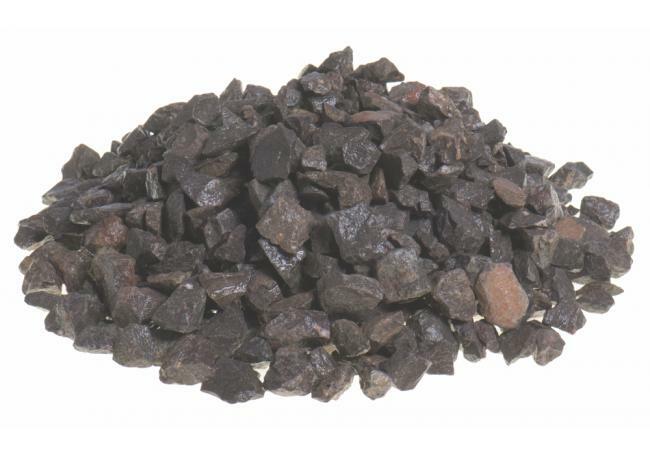 Many of our products are locally sourced, including local shingle, Oxford gravel and Cotswold chippings, and are available to view at our branches, where you can also take away small sample bags. 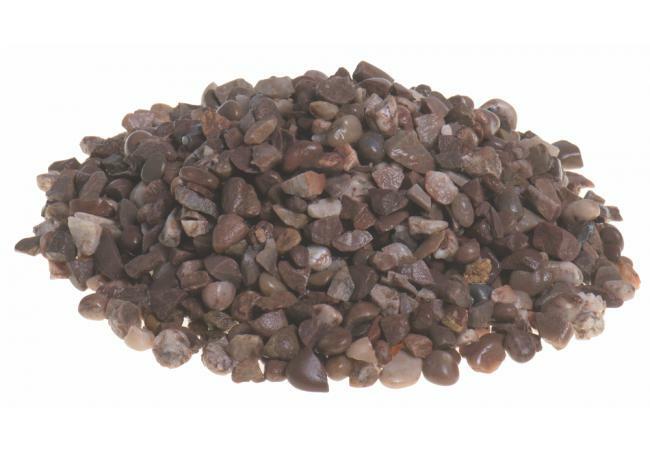 Visit any AWBS branch today, where our knowledgeable staff members are always on hand to answer any questions you may have, to help you find the perfect decorative stone for your project.